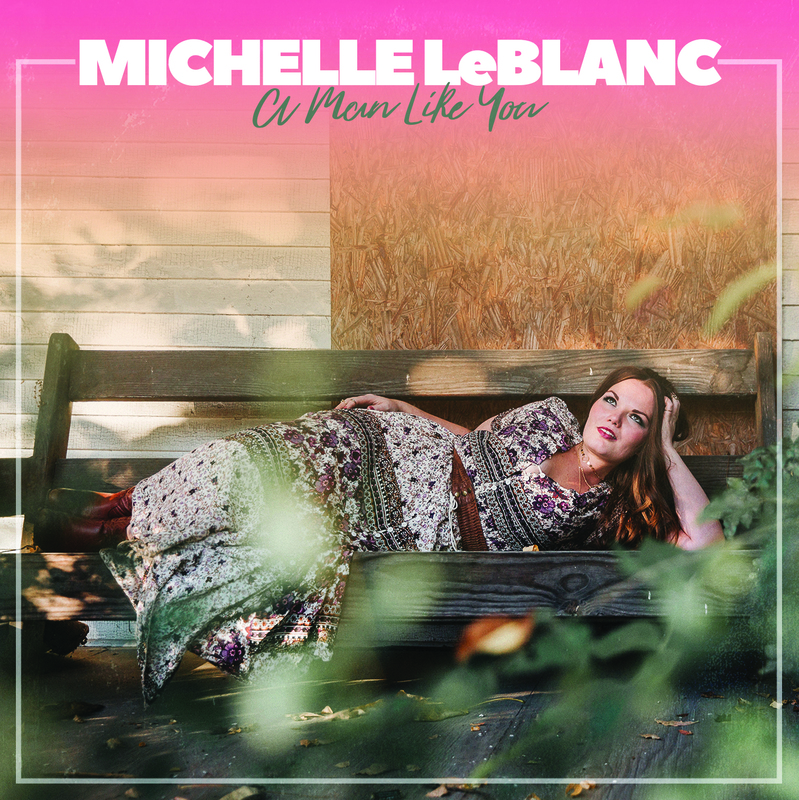 With an intensity of rawness and passion, Michelle LeBlanc announces her arrival as a recording artist in cracking style. A MAN LIKE YOU may be short and sharp in its five-track EP format, but it is certainly sweet, and packs a powerful punch. Tagging a genre is a tough task as it smartly represents all that is vibrant about modern Nashville, especially those active on the fringes of the independent sector. Whether you view this record from a country, pop, Americana or rock direction, crumbs of appreciation will gradually accumulate. Alternatively, take a listen across the wires without any pre-ordained ideas and its rampant hooks take hold. Michelle is a South Carolina native now based in Nashville and the theme of this record aligns to the experience of moving to Music City from a spell in New York. In a well-worn and trusted formula of putting the pain of doomed love to pen, the five tracks are candid in their clarity, with one or two figurative inclusions. Of the two singles issued ahead of the formal EP release, ‘Loving a Hurricane’ puts a certain turbulent spin on the romantic process, and just as important, the vocal intensity ramps up the emotion. The other single opens the record, and is more than a nod in a social media direction with the brevity of the title. ‘BTW’ twins the feelings of regret and reluctance to demonstrate Michelle's solo writing skills as opposed to a couple of her other tracks, which see the task performed in collaboration. The pick of the quintet is another solo write, and the track with the most appealing chorus. ‘Highway’ rolls along as a blistering anthem, taking the listener on a journey that keeps hope firmly in vision. The two remaining tracks shore up the quality of the release without sharing the lofty heights of the opening trio. ‘I Would Jump’ closes the record with its sound in most rock mode, while ‘Hot and Heavy’ is the song that has to peddle hardest to make an impression. However, time is a great developer in music and these tracks' days may come. Despite this little dip, the promise is immense and it will be fascinating to see where a full album heads; of course, fingers crossed that all factors combine to allow this development. Just a quick gaze down the list of players involved reveals the name of Kris Donegan on guitar, who also played a significant part on the excellent Caroline Spence album last year. Moving in the right circles in her new home can reap dividends and help the raw credentials be built upon. A MAN LIKE YOU may have to fight hard to be heard in a crowded market, but there is enough in Michelle LeBlanc’s locker to make this, and future work, a success. Making a profound impact with your strongest tracks gets things underway very effectively and introduces an artist worthy of consideration.